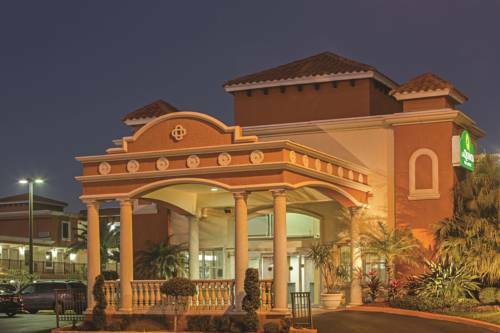 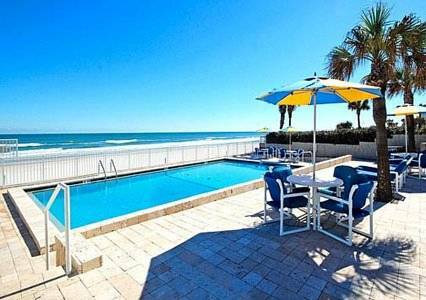 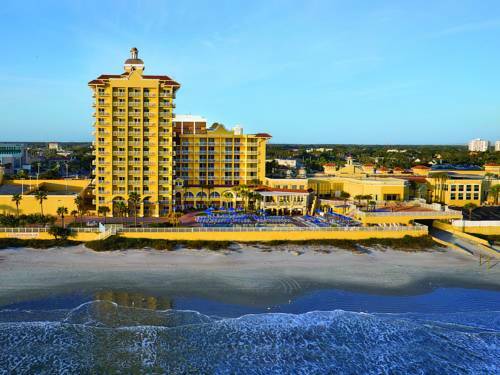 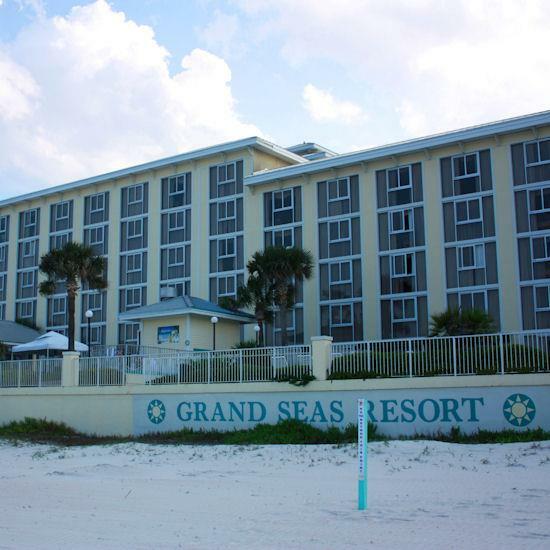 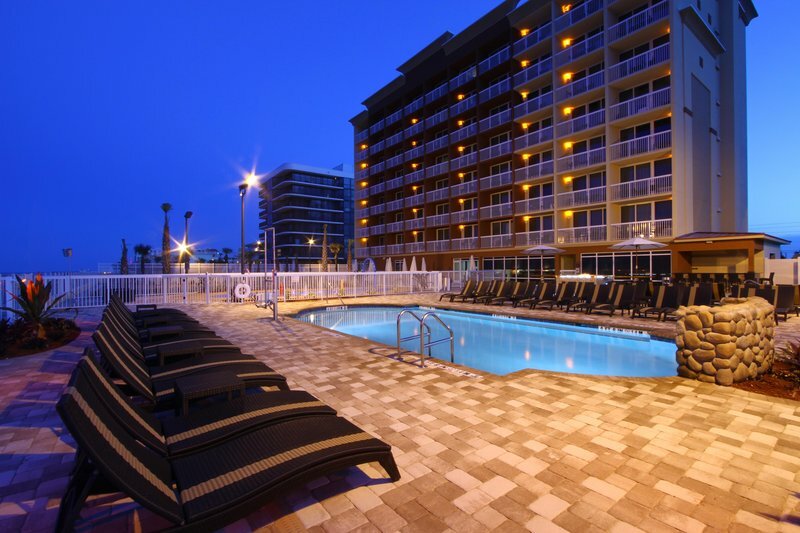 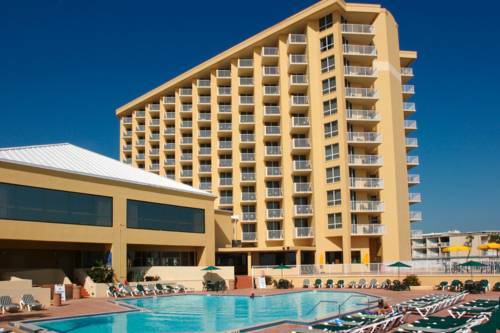 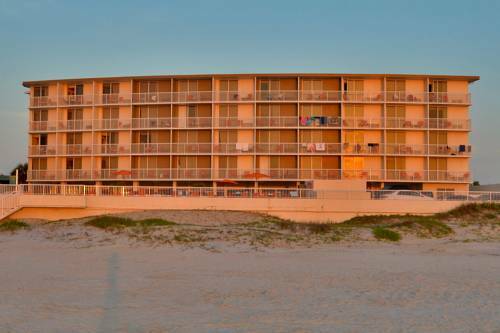 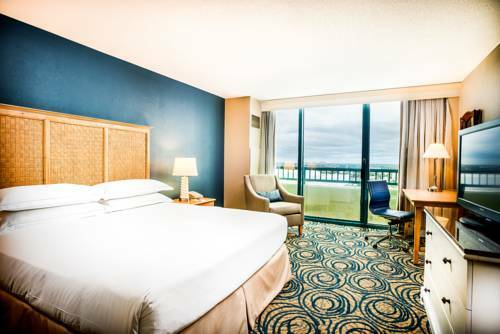 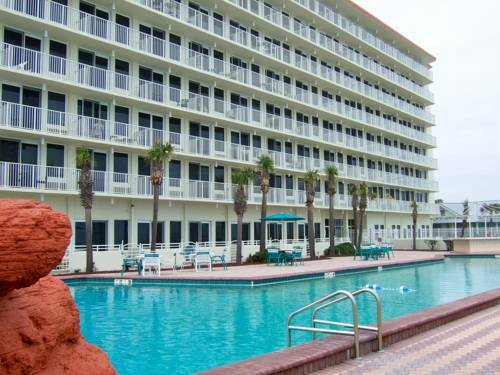 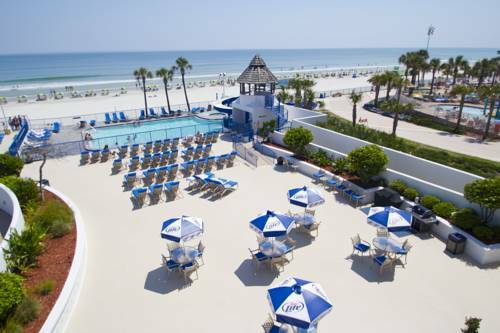 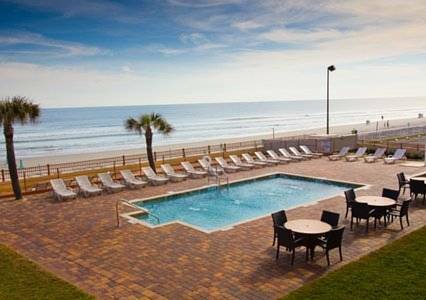 Plaza Resort And Spa is situated in Daytona Beach, Florida, where you can soak up the sunrays. 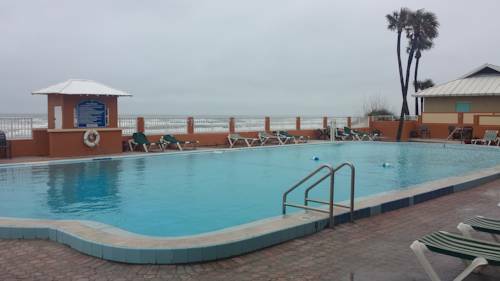 These are some other hotels near Plaza Resort And Spa, Daytona Beach. 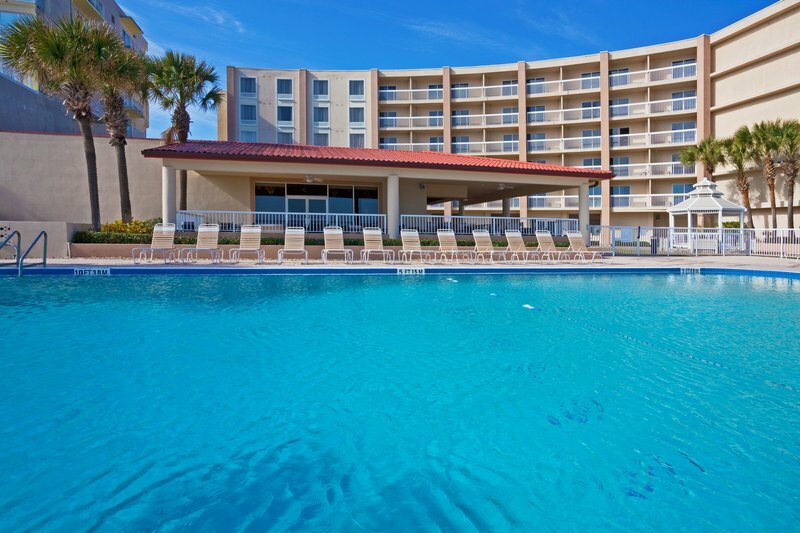 These outdoors activities are available near Plaza Resort And Spa.